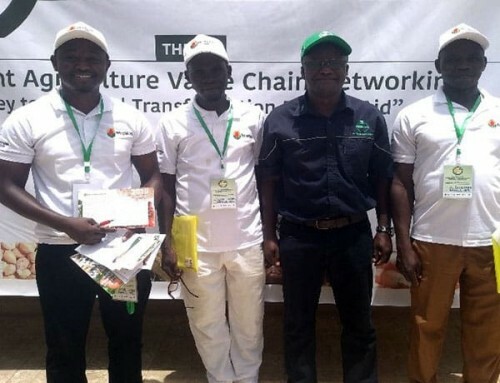 The World Vegetable Center and local collaborators partnered with Akvo to use Akvo Flow, a survey tool, to monitor the training, technical assistance and uptake of technologies of agriculture and nutrition concepts by household garden project clients. 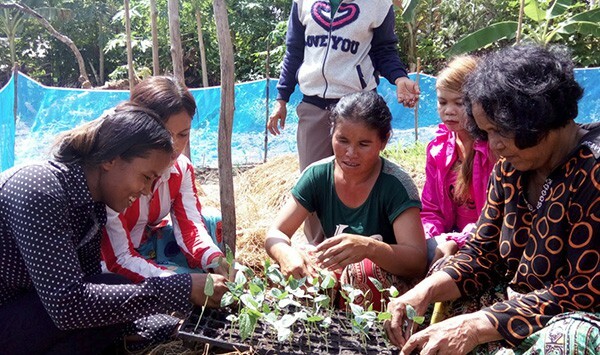 WorldVeg and partners have developed appropriate vegetable seed kits along with participatory training systems for the production of nutritious vegetables through home gardens in Cambodia. 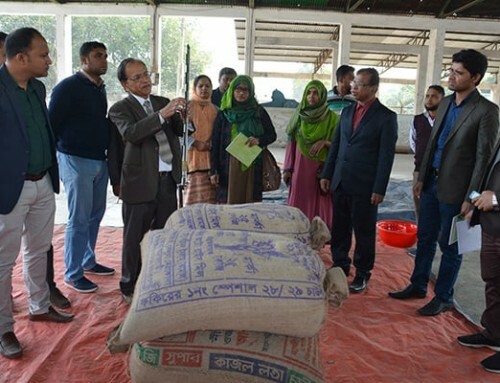 The project has focused on women as managers of home gardens and household diets through campaigns including nutrition awareness and sound household sanitation. This USAID Feed the Future initiative aims to change behaviors to reduce malnutrition, especially among women and children, through diet diversification and by promoting the production and consumption of nutritious vegetables containing essential nutrients such as iron, folate and zinc, and vitamins A and C.
The project partnered with Akvo to use Akvo Flow, a survey tool, to monitor the training, technical assistance and uptake of technologies of agriculture and nutrition concepts by household garden project clients. 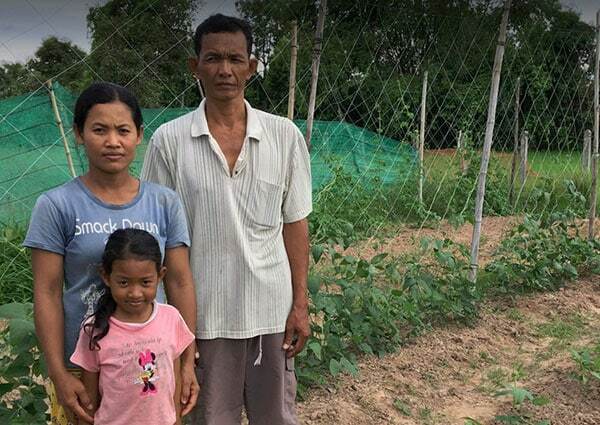 In Year 1 (2016) more than 1300 households took up improved agriculture and nutrition activities and were monitored through Akvo. This resulted in the accumulation of more than 13,000 individual data records captured about client characteristics, training activities, and the technical assistance they received from the project. “With Akvo Flow we were able to capture an enormous amount of data in a short period of time, which allowed us to understand quickly what was the immediate situation in the field,” said Stuart Brown, Project Manager. 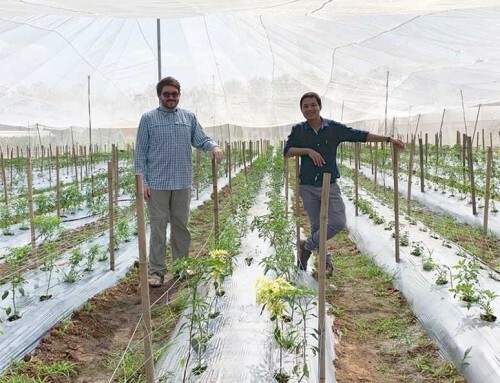 For example, the data revealed high demand from clients for technical assistance in IPM techniques and low demand for continued assistance with garden bed preparation and variety selection. This immediate feedback enabled the project to adjust internal resources to focus more on IPM technical awareness, to quickly reflect requirements on the ground. “A traditional paper based survey would not have been so responsive,” said Stu. 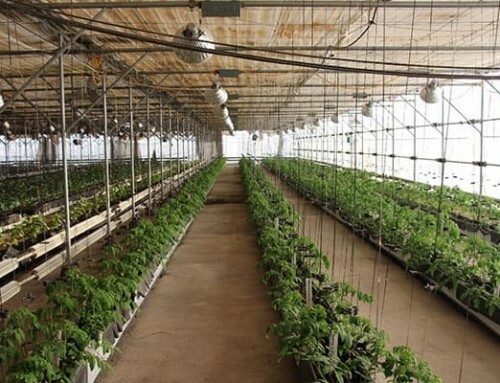 Immediate responsiveness is needed if horticulture is to be sustainably intensified for both nutrition and commercial purposes among developing communities. 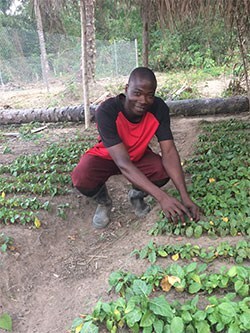 Lessoned learned from Year 1 have led to an increased use of Akvo with more detailed monitoring to occur in Year 2 to quickly record and respond to garden production and nutrition issues as they occur. The project is committed to open data access for our project partners. With this in mind we are currently developing data cleaning, analysis and visualization resources primarily through R (RStudio and associated packages) for the stream of data that will flow in from regular field surveys by our project partners in Year 2. Our project partners will have access to “snapshots” of the data for their own immediate response strategies in the field and for longer term planning and reporting. These snapshots are being developed in R through the open source web application data visualization framework called Shiny to provide our partners with interactive views of the collected data. Too often data is hidden or inaccessible to the most important in-country project partners. Open access to data in a format that is accessible and timely will promote immediate action rather than delayed responses when the issue at hand is often a rapidly evolving concept.